gcp Chartered Architects has been appointed by Swindon Town Football in the Community Trust to work with Beard Construction to develop a detailed design for the Football Foundation funded ‘Community Club Hub’ at the County Ground in Swindon. The design team of Kilminster Beer, SDS Consulting and Method Consulting is well on the way to achieving a start on site in January next year. Swindon Borough Council will very shortly be completing the necessary pre-commencement highway improvement works. 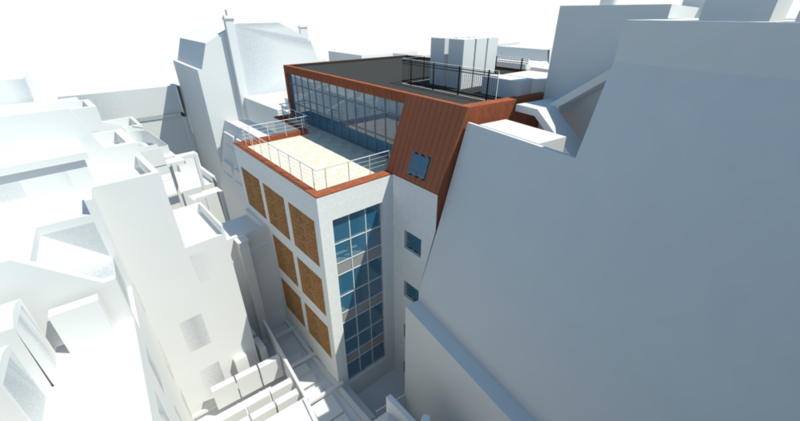 The two- storey building amounting to 750m2 will accommodate four changing rooms to support the existing athletics track and a proposed floodlit all weather pitch as well as a café, clubroom, office space for the Trust and ancillary accommodation. Next stage for Avon Valley Adventure & Wildlife Park funding application! Avon Valley Adventure & Wildlife Park has been invited by the Rural Development Programme to the next stage of grant funding application, which will help to provide new and improved facilities at the park. We’re excited to continue supporting Avon Valley Adventure & Wildlife Park in this, with the detailed application due in late September. gcp are working with the England and Wales Cricket Board (ECB), to support the delivery of their recently launched 11-point action plan to better engage with South Asian communities, which aims to diversify the game, remove barriers to participation and use cricket to make a positive difference to society. Through the creation of the action plan, ECB identified that the most significant barrier to South Asian participation is limited access to cricket facilities in urban areas – where the vast majority of these communities live. To address this, ECB plans to provide year-round access to facilities, tackling the challenges of availability, quality and cost, by installing affordable community cricket facilities in urban locations where demand is highest. A key component of this action, is the piloting of three indoor Urban Cricket Centres during the next two years, with the ambition of creating more than 20 Centres over the next five years. gcp have worked alongside ECB to develop the Urban Cricket Centre delivery model, and Ridge and Partners have worked with gcp and ECB to advise on costs. 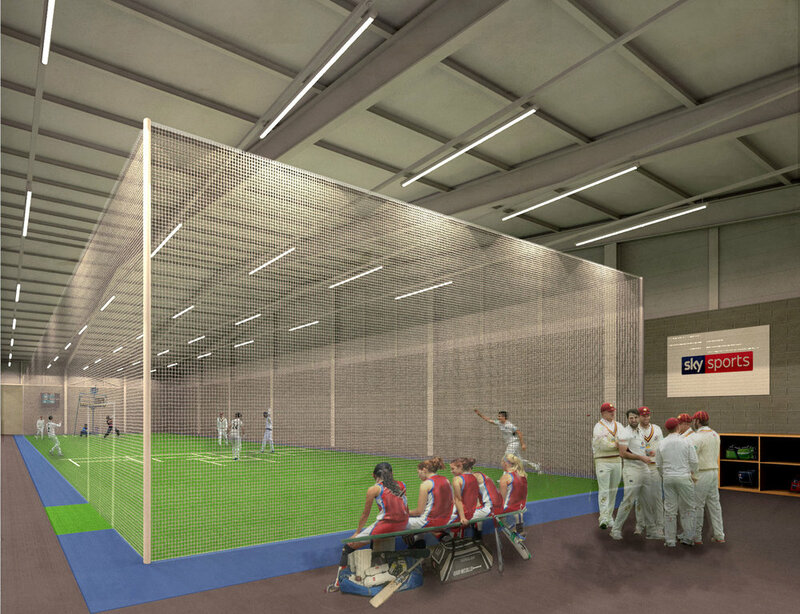 This exciting opportunity follows up on gcp’s previous work with the ECB to develop the technical guidance note for indoor cricket facilities. After a month of hot weather, the children, parents and management in the Avon Valley Adventure and Wildlife Park play barn near Bristol are delighted with the MegaFan installation as suggested by Jonathan Platt, Director at gcp. Doug Douglas, Managing Director of Avon Valley outlines the main benefits for his business. 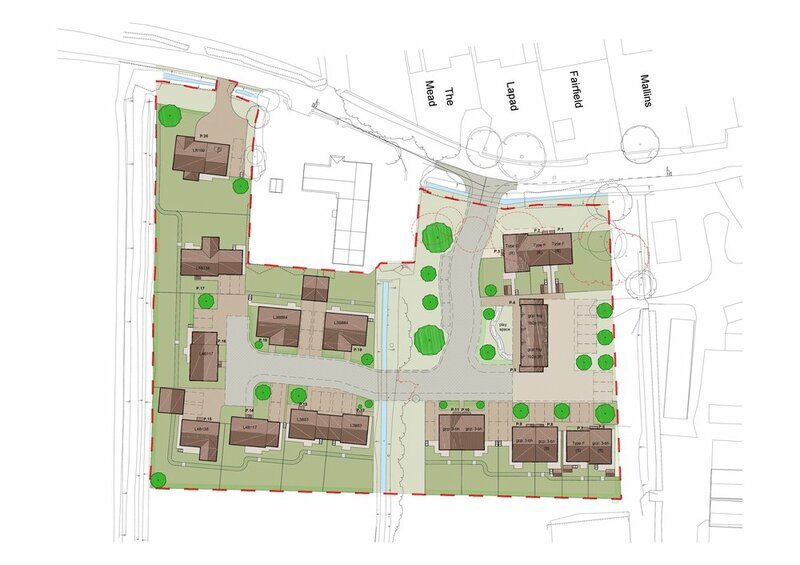 gcp Chartered Architects are currently working with Avon Valley to create a masterplan for the site. 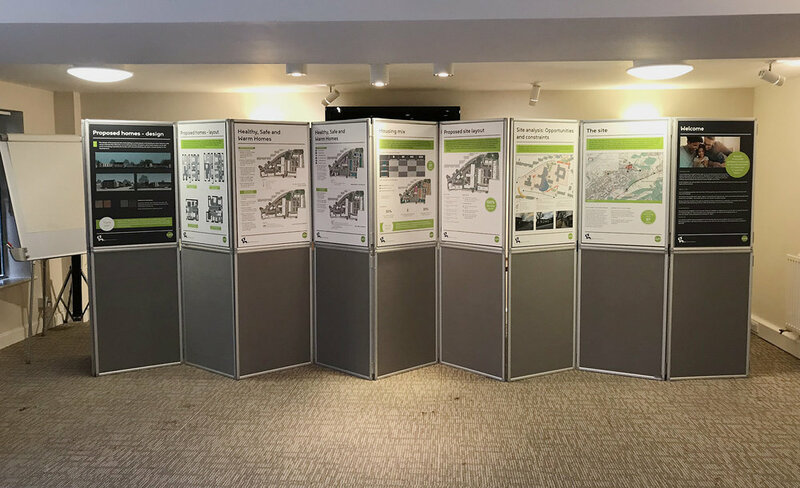 The aim of the plan is to improve user experience by using people flow analysis to help avoid bottlenecks at key points in the site by introducing new attractions and changing sightlines that encourages circulation around the site. The work includes further upgrades to the play barn, the introduction of party rooms, re-planning the visitor entry and exit and developing out of park facilities such as the farm shop. The masterplan improvements will also enable Avon Valley to further develop their off-summer season events such as their multi-award winning Fear.